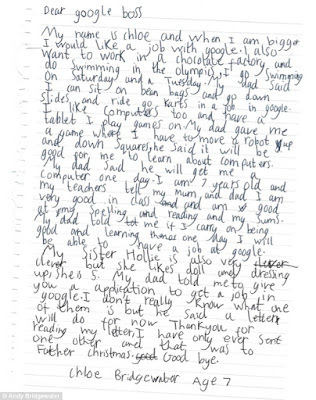 One is never too young or old to dream and a 7 year old girl, Chloe Bridgewater proves this as she recently applied for a job at Google, one of the biggest tech companies in the world. 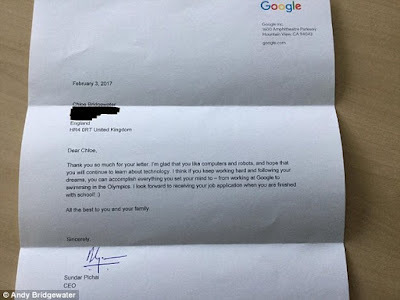 She sent Google a handwritten letter stating her computer skills and expressing her interest in working with the tech giant. 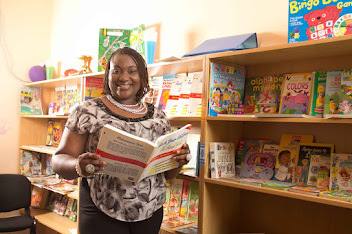 One of her reasons might be because Google provides bean-bag chairs, go-karts and slides for their employees and the work environment is very laid back. 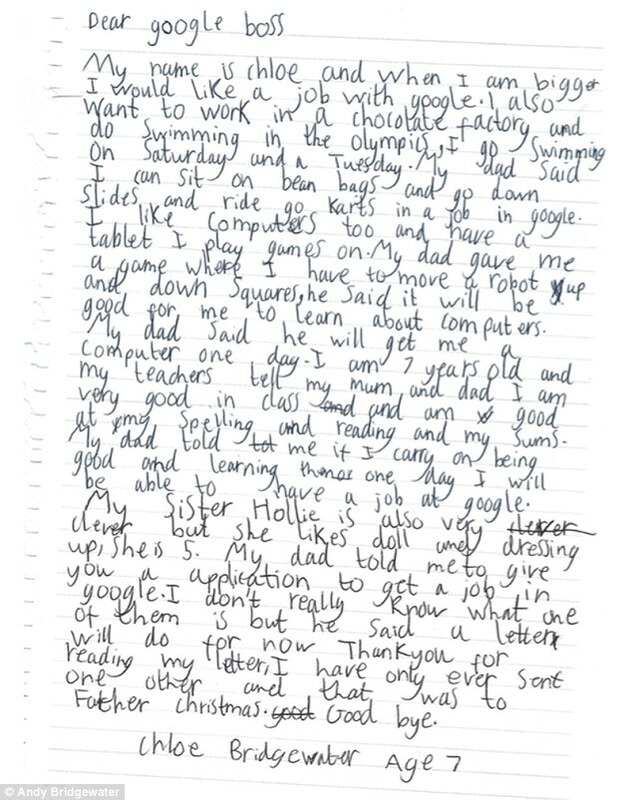 The amazing thing is that Google CEO, Sundar Pichai actually replied Chloe and says he looks forward to receiving her job application once she grows up. 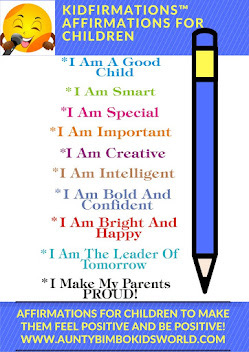 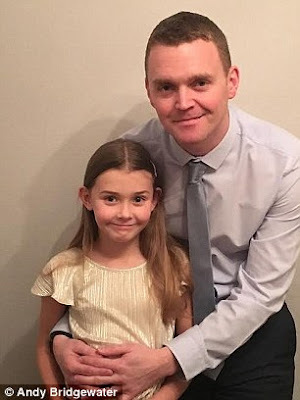 Her father, Andy Bridgewater says he continues to encourage his daughter to be a good student and get goo grades and that one day she just might have a job at Google.